Those who imagined that the arrival of a major American force in North Africa would immediately tip the balance against Rommel's Afrika Korps were to be proved badly wrong. 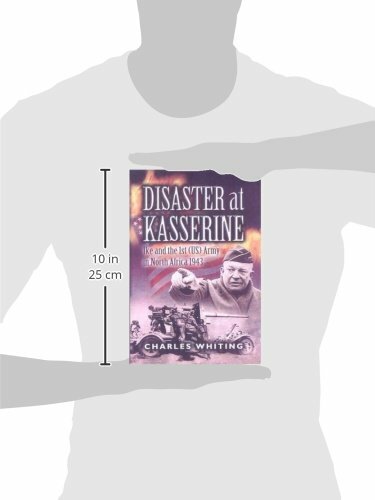 Just how ill-prepared the GI Army and its generals were became horrifically apparent at the Kasserine Pass. In his typically thorough and fast-moving style, Charles Whiting examines these events and the reasons for the debacle, which shook America deeply.